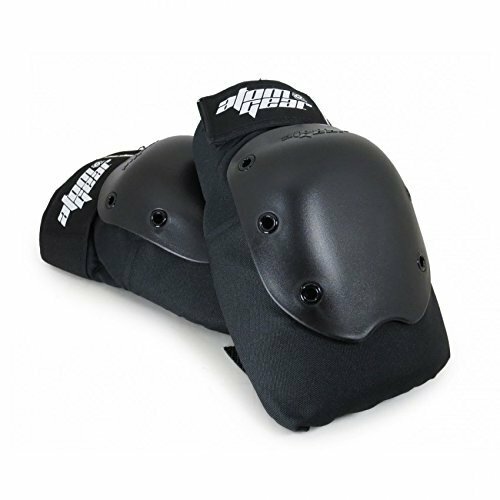 The All new Atom Supreme Knee Pads are made with a more traditional design, (compared to the Atom Elite Knee pads) with improved protection and function. The Supreme Knee Caps are held on with rivets providing improved durability. These were designed and developed by derby players for all levels of competition. Atom Supreme pads have the perfect hard cap and padding combination. Perfect for the bumps and hits that come along with the sport of Roller Derby! View More In Knee Pads. If you have any questions about this product by ATOM, contact us by completing and submitting the form below. If you are looking for a specif part number, please include it with your message.